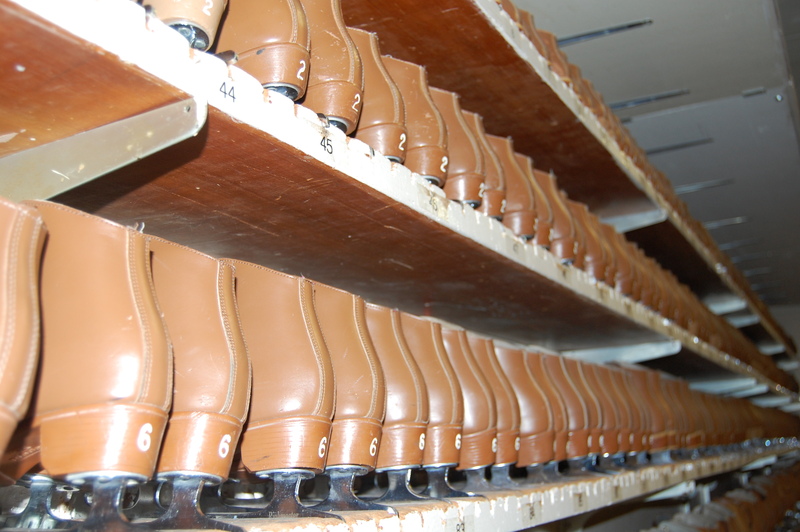 Skaters look forward to the ice arena reopening on July 18 to continue with the Learn to Skate program or just to cool off from hot summer days. At the same time, skaters may witness an aesthetic transformation of key areas inside the ice arena. The bids for the renovations arrived June 1 and the projected starting date is July 1. The completion date of the entire project is anticipated to be mid-September. To be completed during this phase is a new skate shop, skate rental, concession stand and office space. Quite noticeable for individuals who enter the updated ice arena is the creation of a new pedestrian traffic flow. The public may find the space more inviting by easily being able to browse the skate shop and buy food or drink from the concession stand. The ice arena staff want their facility to be more customer friendly and allow those who come into the building to feel more welcome. The completed concession stand is to have a small kitchen area. The foods offered include hotdogs, pizza, nachos and pretzels, with soft drinks, water and PowerAde beverages. “We are going to try some other food items and see what works and what doesn’t work,” said director of the ice arena Jamie Baringer. “Breakfast food items are planned as a healthier alternative and in competition with fast food restaurants.” All foods at the concession stand are planned for quick service. New space is being created for offices to be in close proximity to the main entrance and each staff member. This new office area is where the current skate shop is occupied. Additionally, the ticket window booth is expanding into an open office area. “The new office arrangement is conducive for a better working environment,” Baringer said. Skaters who come to the ice arena this summer are going to watch it transform into a user friendly facility. They get to observe firsthand the progress of the improvements. The updates are creating a more enjoyable experience for all visitors of the ice arena.